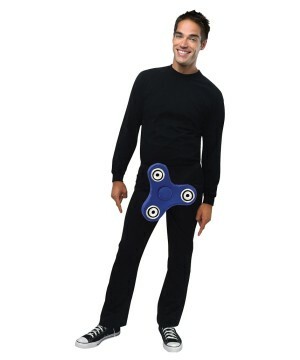 Naughty Fidget Spinner Costume. 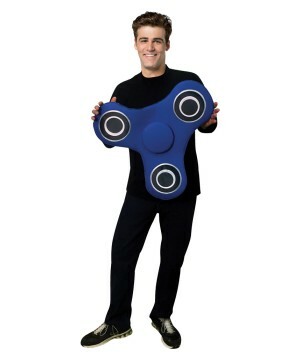 Includes blue spinner with attached adjustable Velcro waist strap. Available in One Size fits Most. 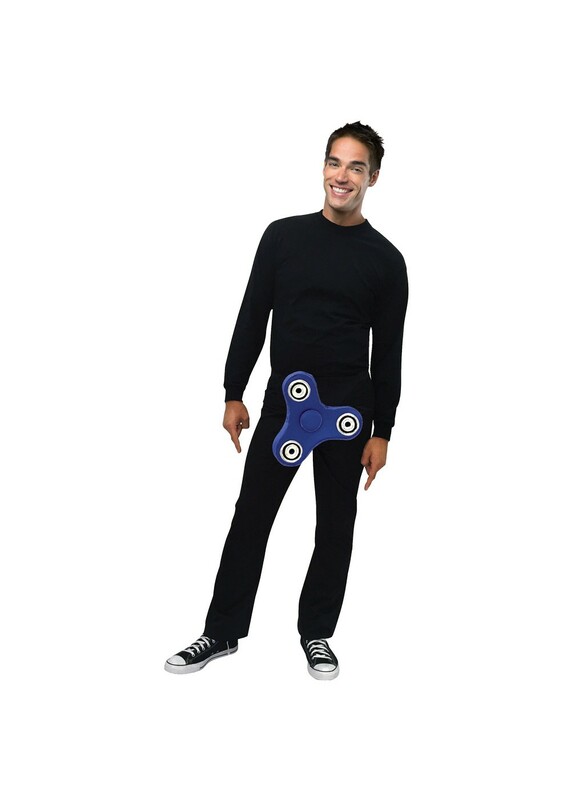 Fidget Spinners are all the rage now and what better way to stay on trend than this Fidget Spinner costume. Put a naughty twist on the Fidget Spinner costume as this 3D fidget spinner is placed in a certain naughty area. You'll be a hit at your next costume party. Review(s) for " Naughty Fidget Spinner Costume"